We noticed you are accessing AffinityApparel.com on a computer with an old browser. To get the best possible experience on our site, please click here to get the most up-to-date version of your browser. Your employees are your front line. They represent your brand every time they greet a customer. 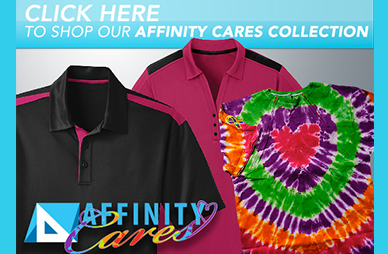 When customers see you, they see Affinity Apparel. 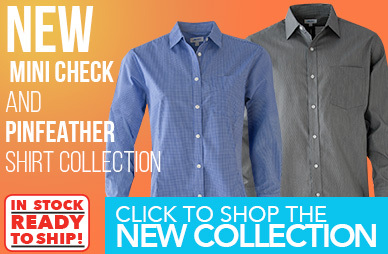 We want them to look and feel great as they proudly display your corporate image. Your program requirements won’t need to fit into a box, because at Affinity Apparel, we don’t have a box. Just like the quality garments we provide, our program support services are custom-tailored around you. Our customers choose us for our flexible service culture and nimble responsiveness. We make your job easier by taking care of the maintenance and management of your apparel program. AFFINITY APPAREL INTRODUCES NEW HAWAIIAN AIRLINES UNIFORMS! Designed and manufactured by Affinity Apparel with Hawaiian print inspired by Designer Sig Zane.